PLAYM8 ® Start-Finish Lines are ideal to denote the start and finish of races. 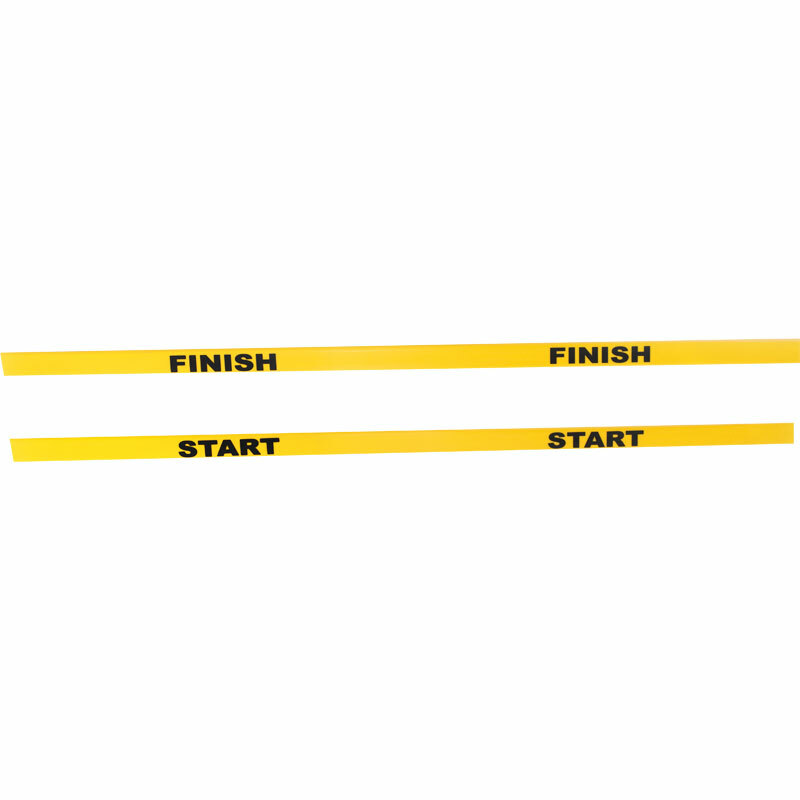 Set of 2 yellow 1.2m long PVC lines, one printed start and one printed finish. 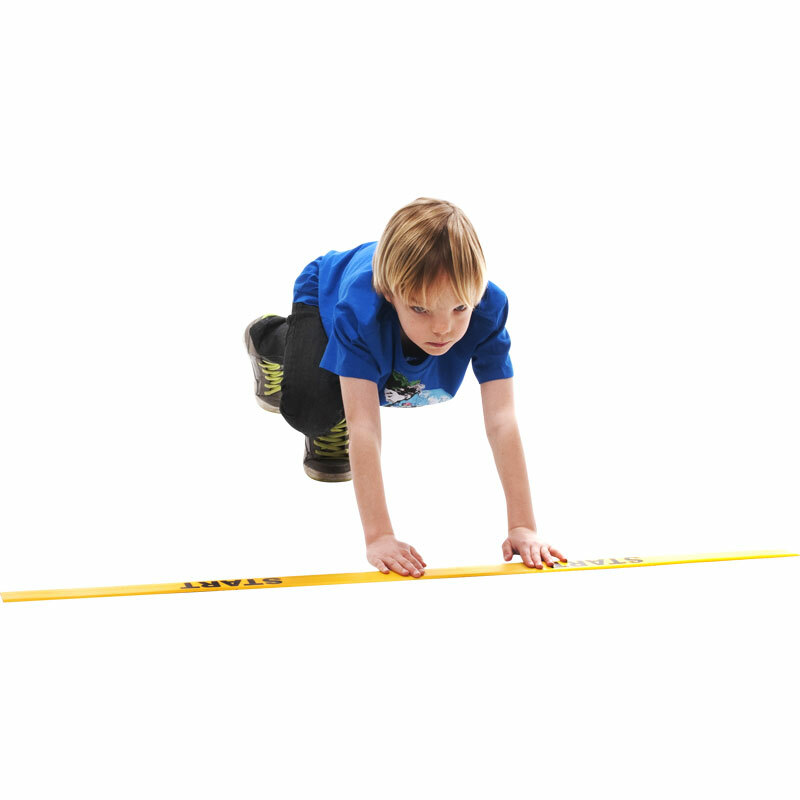 Made from non slip rubber making them ideal for both indoor or outdoor use.